Pure water is essential for life. Pure water should contain… water. Just water. No contaminates, no harmful gasses, no harmful bacteria. No uncertainty. Yanora Enterprises understands this. They have been dedicated to serving the clean water industry for over a decade. Yanora Enterprises is now offering an innovative solution for recent gas and pollutant infiltration to water supplies. It is the Sentry 1 Open-Air System. This system treats: Methane Gas, Radon Gas, Iron, Iron Bacteria, Sulfur, Sulfate Reducing Bacteria, Black Manganese, Algae, Tannins, Arsenic, Low pH and more. 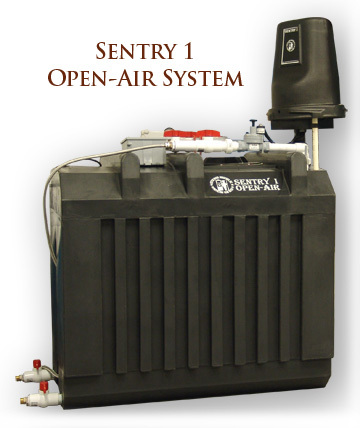 The SENTRY I Open Air System is the answer to many problem water situations. The SENTRY I Open Air System combines aeration, chlorination, and degasification to rid unwanted materials from your water. 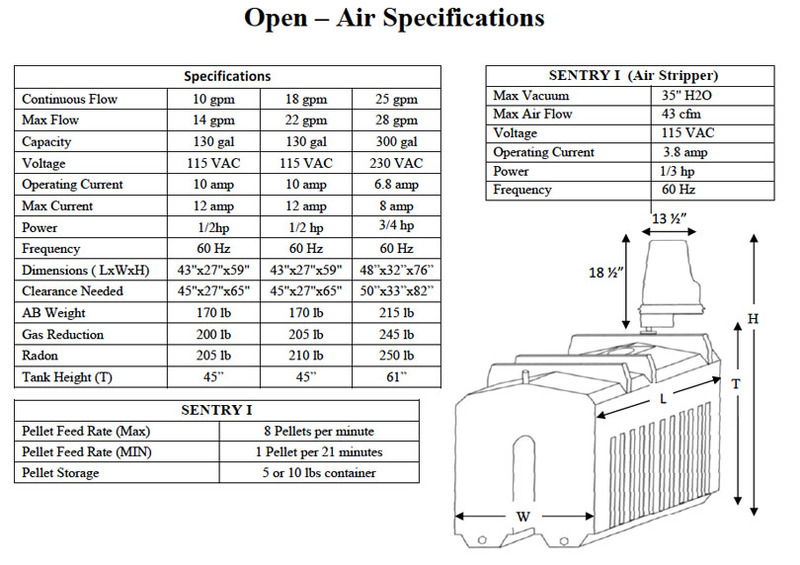 Not even Methane or Radon gases are a problem for the SENTRY I Open Air System. This powerful system also treats conditions such as Extreme H 2 S, Iron Bacteria, Black Manganese, Sulfate-Reducing Bacteria, Low pH, Iron and many more.